You all know I am knitting Akoya because it is taking me the entire summer but I have my groove back thanks to Instagram. “Instagram?” I hear you ask, surprisingly, yes. The community on Instagram is fantastic, the support on that platform for knitters is just heart warming. I even have an online knitter friend trying to reach an FO target with this week as we spur each other on. 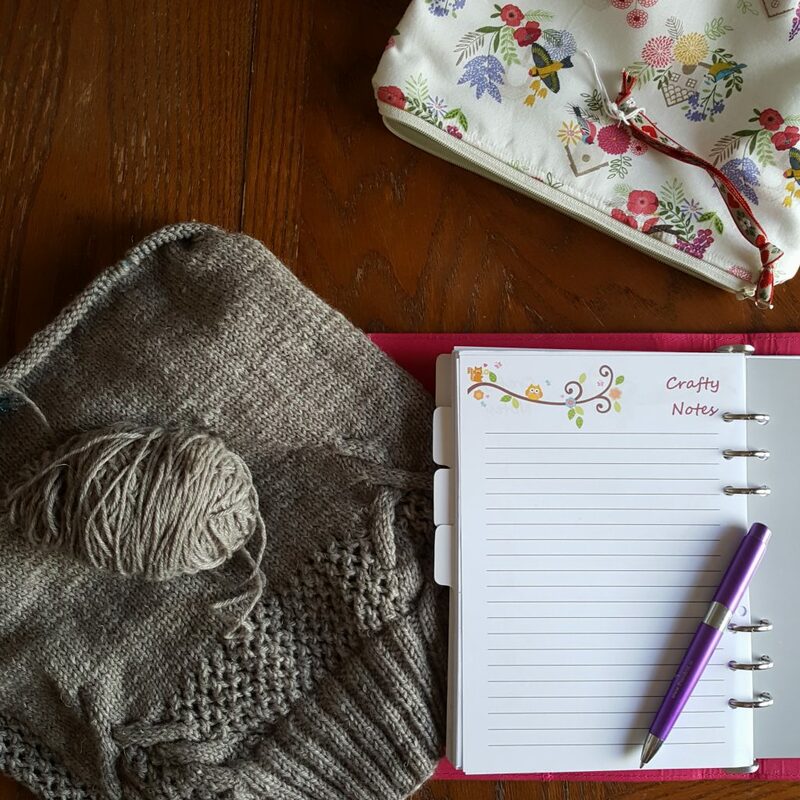 An online knitter accountability buddy now, who doesn’t need one of those! The support on the platform is always there day or night and I know when I run into trouble I can ask for help not only from the online knitting community but also from Carol! Carol is running another Instagram live this Saturday so if you would like to ask her any questions pop them at the bottom of this post and I will add them to her list. Now is the time if you want to ask a designer question you have always wanted to know about like “How to pitch to a magazine?” or maybe you want to ask “What type of yarn makes cables really pop?” or maybe you want to know about Nua or Bloomsbury DK? Now is your chance. While you ponder, I am off to navigate my last sleeve chart.